Always wanted to learn French! Speak French! frenchclass is the answer. We have developed our own exciting method for learning the language. 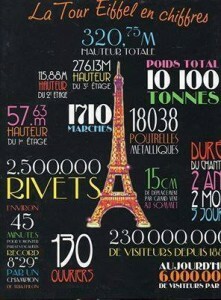 We specialise in a conversational approach to teaching French. 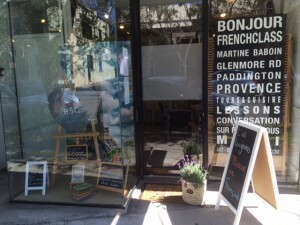 We offer introductory classes to learning French for beginners, intermediate and advanced students. For beginners classes all explanations are made in English. All our teachers are native French speakers. For all the information on the term programme go to the classes page. Our next term starts the week of Monday 29th April. Last year we were featured on the SBS Small Business Secrets programme about our French programme. We have had great success assisting our high school students with their French studies. In 2019 we offer our specialised HSC class for year 11 & 12 students every Monday evening at 5.15pm and an intensive programme in each of the school holidays leading up to the exam period. These classes focus on developing the spoken and written skills and are an excellent complement to the school programme. Enrolling now for the April classes. This class will focus on the HSC course. Sometimes the only way forward when learning a language is to do an intensive programme and immerse yourself in the language. Even better if you can do it in France! 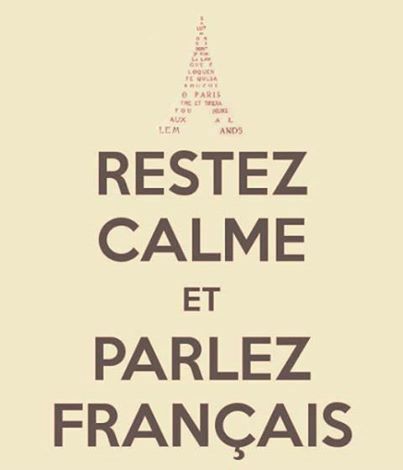 At frenchclass we understand this, so we have our intensive classes in our corner of France in Paddington. 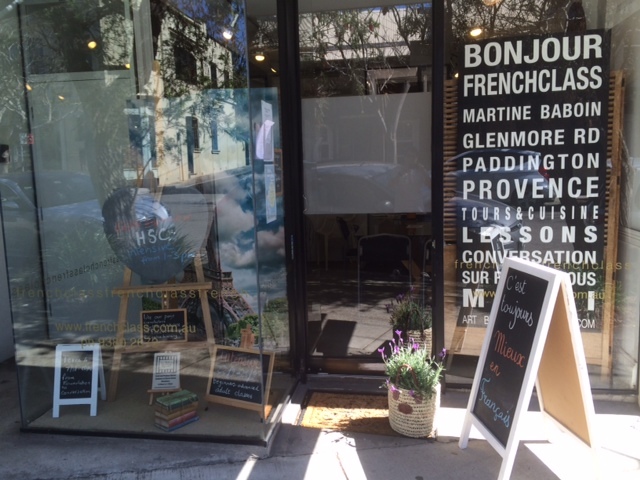 A little French in Sydney!! Classes will be held for one week in each school holidays – January and there after in April, July and September. For Beginners, Intermediate. Contact frenchclass for all details. The next class will be 15th – 18th April.